These photographs are of Karen Walters and her violin. 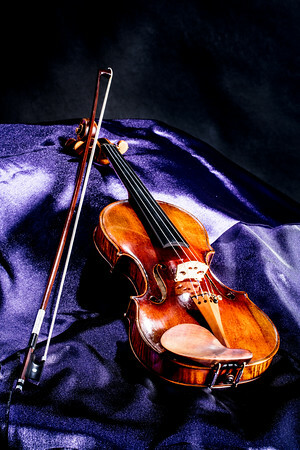 The violin was made by Jean Baptiste Vuillaume of Paris circa 1863. This photograph is of a violin made by Jean Baptiste Vuillaume of Paris circa 1863. If a woman is in the picture, it is Karen Walters the owner of the instrument.